Lost among the bounty of high-profile prospects in the Yankees organization lies one 23-year-old flamethrower who is likely to impact the 2017 Yankees in a bigger way than the Gleyber Torres' and Clint Fraziers. 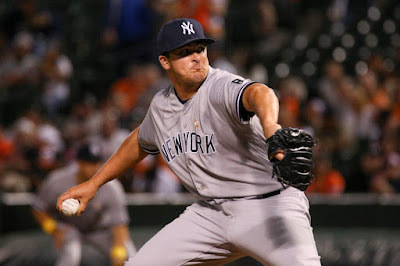 Drafted in the sixth round of the 2014 amateur player draft, Jonathan Holder is an ultra impressive bullpen arm who is sure to make his presence felt in The Bronx in 2017 after receiving a cup of coffee with the big league club in 2016 as a September call up. Holder features a four pitch arsenal, anchored by a fastball that neared triple digits last season. In addition to the heat, Holder also mixes in a split-finger fastball, a cut-fastball and a curveball. Holder's unique combination of strong stuff, impressive command of his pitches, as well as a no-backing-down attitude on the mound should allow for him to translate the dominating success he showcased across three levels of the minor leagues last season into Major League success. Jonathan Holder's meteoric ascension through the ranks last season was nothing short of impressive. Despite beginning the year at Single-A Tampa, the young righty eventually found himself donning pinstripes by season's end. After just two appearances in Tampa, Holder was promoted to Double-A Trenton where he spent the majority of the year as the Thunder closer. In 28 appearances, Holder threw 41 innings to a 2.20 ERA, racking up 10 saves and 59 strikeouts (12.95 K/9). By late July, Holder was on the move again, as he was promoted to Triple-A Scranton/Wilkes-Barre. In just over a month with the RailRiders, Holder was even more dominant than he was in Trenton, appearing in 12 games, he would go 2-0, pitching to an astounding 0.89 ERA with no walks (! ), a 0.344 WHIP and 35 strikeouts over a combined 20.1 innings pitched (15.49 K/9). The most impressive moment of his time at Scranton/Wilkes-Barre in 2016 came during a game on August 28th in which Holder entered during the sixth inning with two on and nobody out in relief of Tyler Webb. 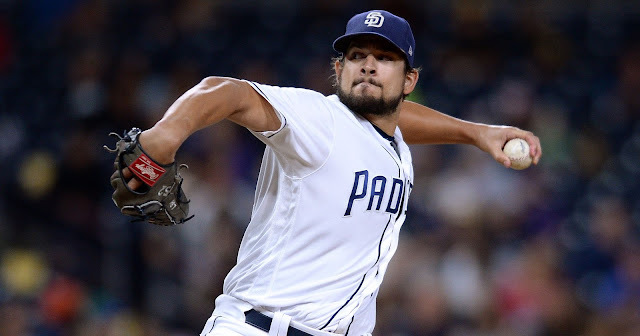 When all was said and done, Holder would pitch four scoreless innings for the save and dial up an almost impossible to believe 11 consecutive strikeouts, ultimately recording all 12 of his outs via the strikeout, allowing just one man to reach base (former Yankee, John Ryan Murphy, via an infield single). The Yankees took notice of Holder and by September 2nd he had joined the big league club. While Holder's minor league dominance didn't exactly translate into Major League success right away (5.40 ERA, 1.440 WHIP, 5.4 K/9, 4.3 BB/9 in eight appearances), I have no doubt in my mind that he will be able to adjust to MLB level hitters this season and become a key cog in the Yankees bullpen alongside guys like Ben Heller, Tommy Layne, Adam Warren, Tyler Clippard, Dellin Betances & Aroldis Chapman. 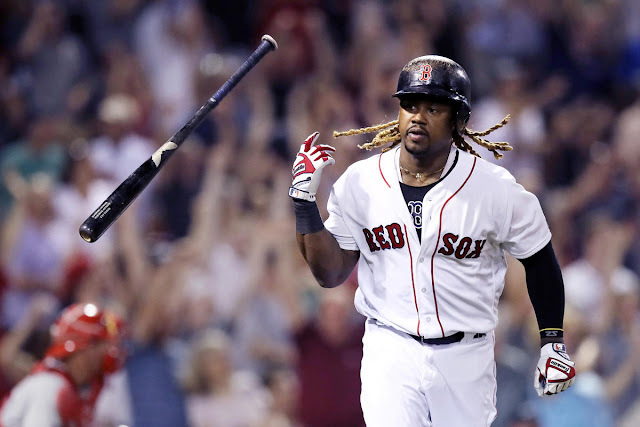 Holder's biggest keys to success this season will be his ability to adjust to professional level hitters, as well as his ability to continue to command his pitches – specifically up in the zone. 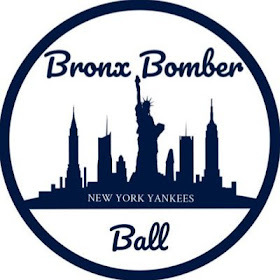 As long as Holder continues to develop and stay healthy this spring, Yankees fans should expect to see him crack the Opening Day 25-man roster and provide meaningful middle-relief innings for the Bombers this year.